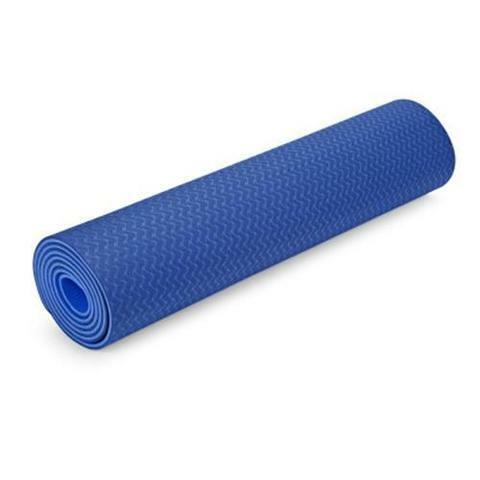 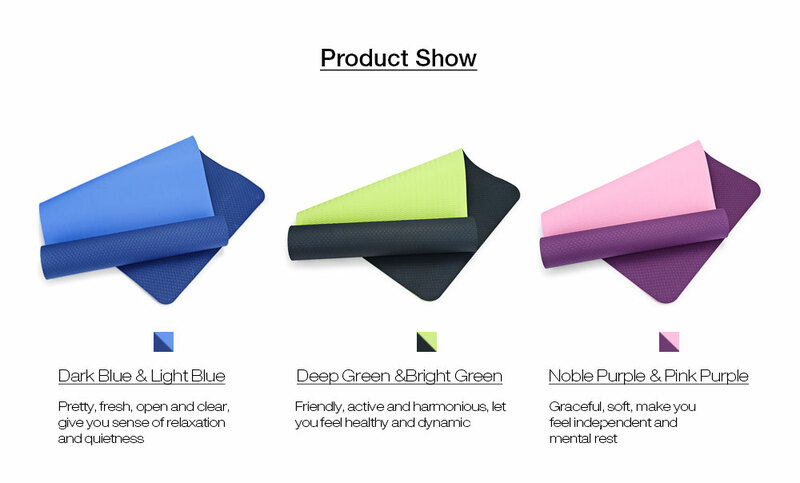 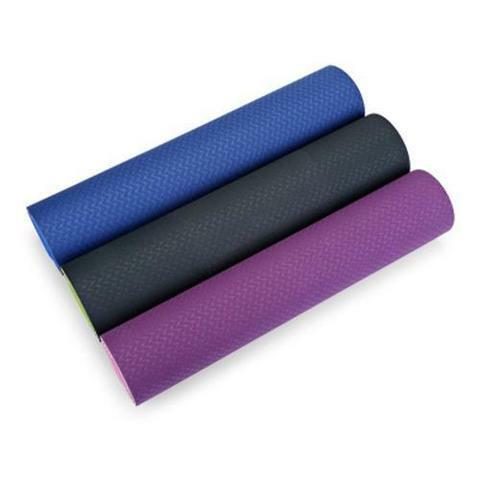 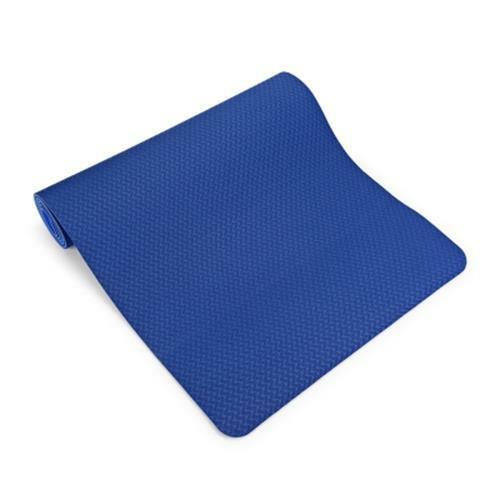 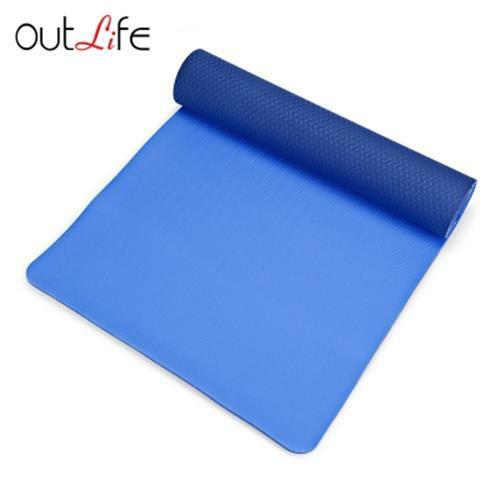 Made of TPE material, which is the latest technological improvement to the traditional yoga mats. 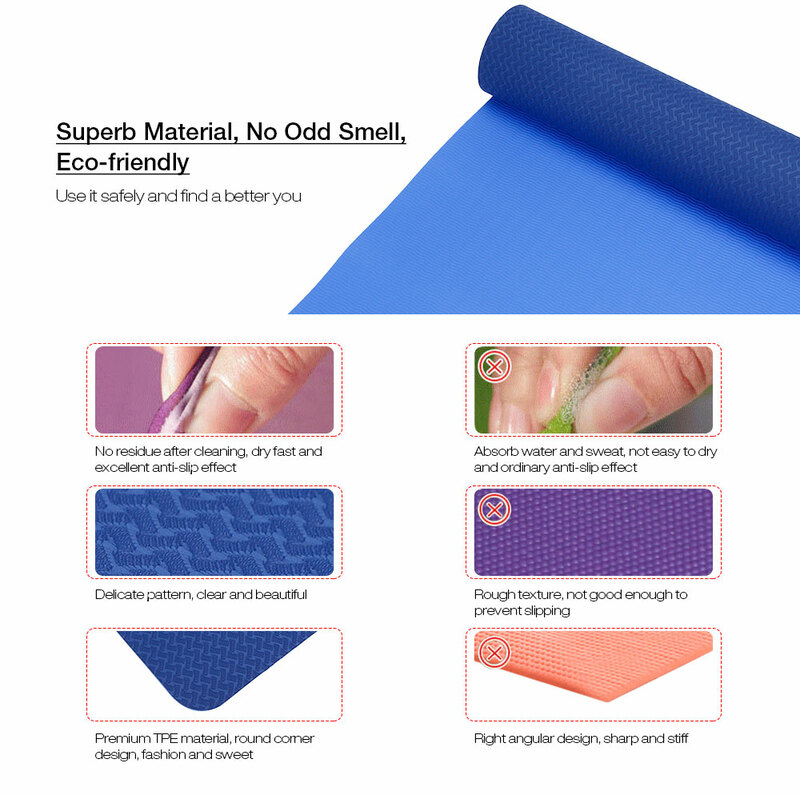 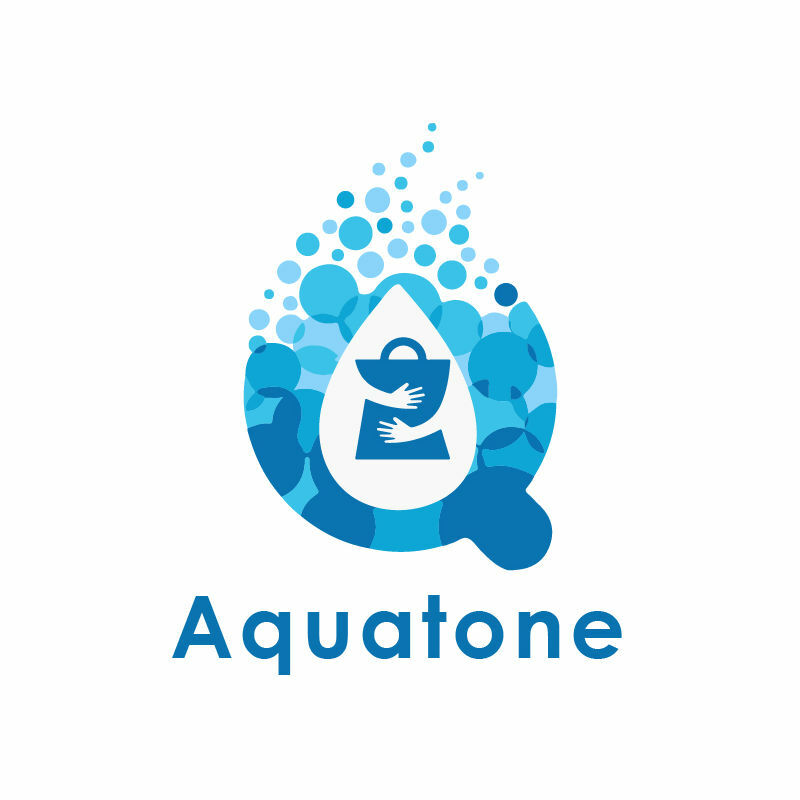 No latex, no PVC, non-toxic or any harmful chemicals. 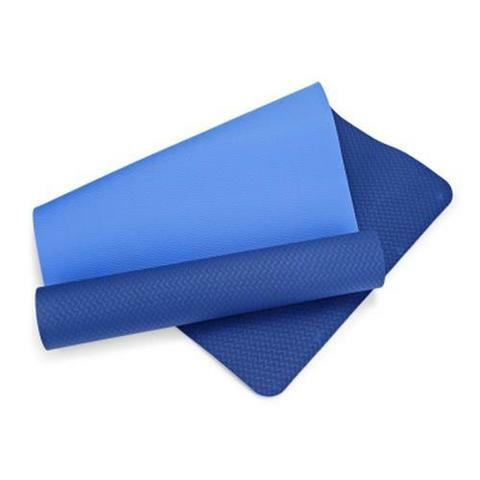 Our mat is non-slip, odor-less and excellent in cushioning, truly eco-friendly, healthy and recyclable. 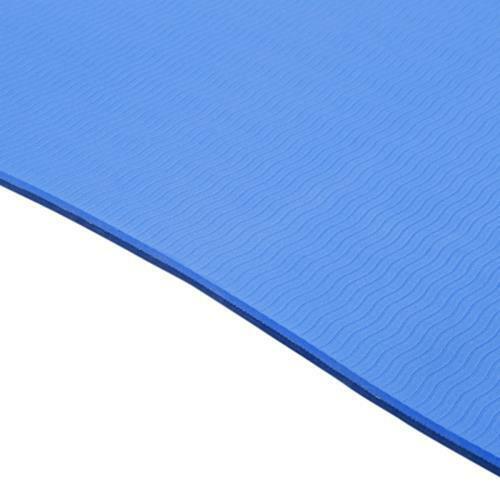 Double layer makes it thicker and more comfortable. 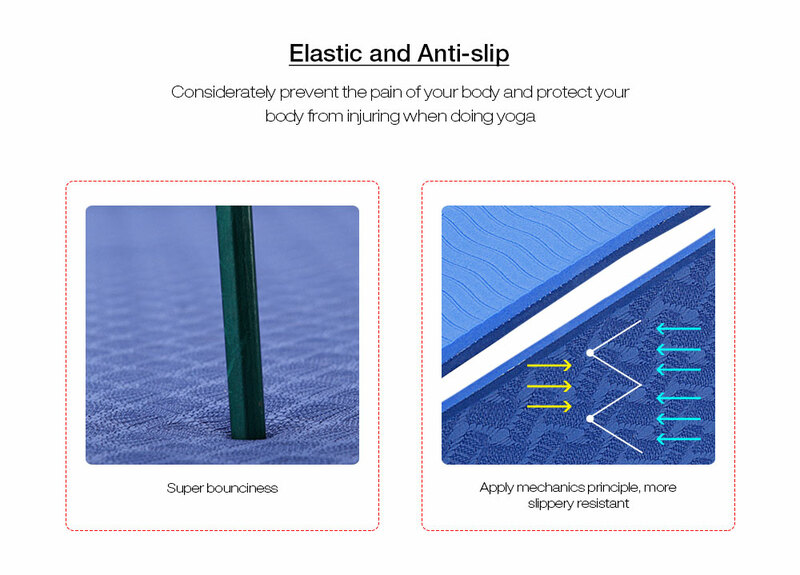 Elastic and anti-slip surfaces help to ensure a safe workout, keeping users feeling comfortable and secure, holding tight to the floor to keep you stable and unmoving during your workout. 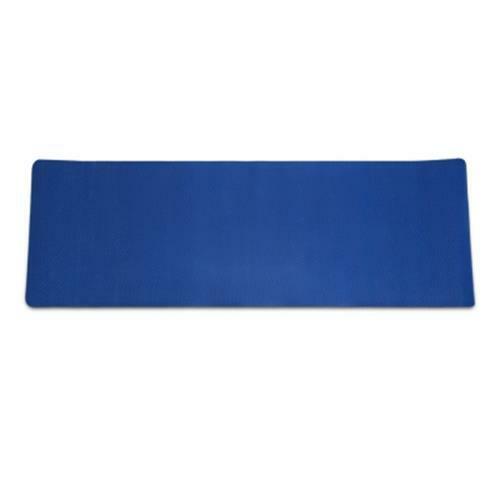 Durable mat will hold up to the wear and tear of regular practice. 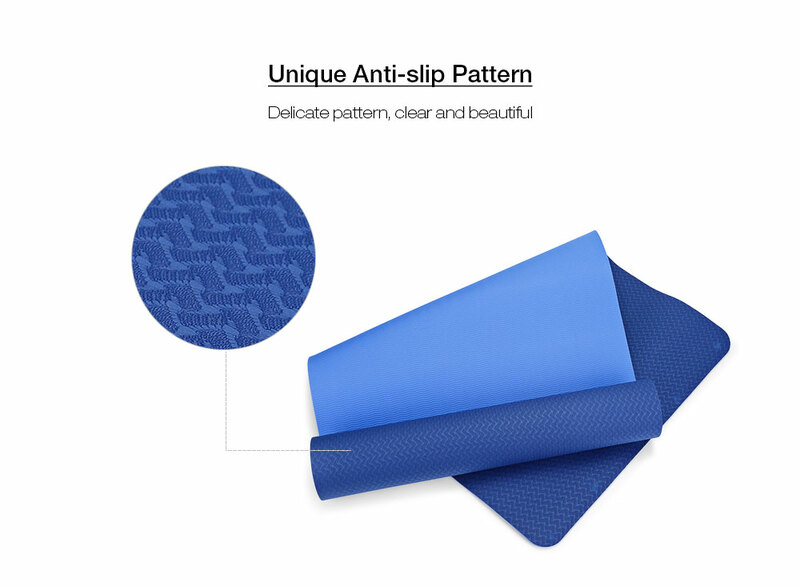 Constructed using non-tear technology, it will not rip, shred or stretch when using. 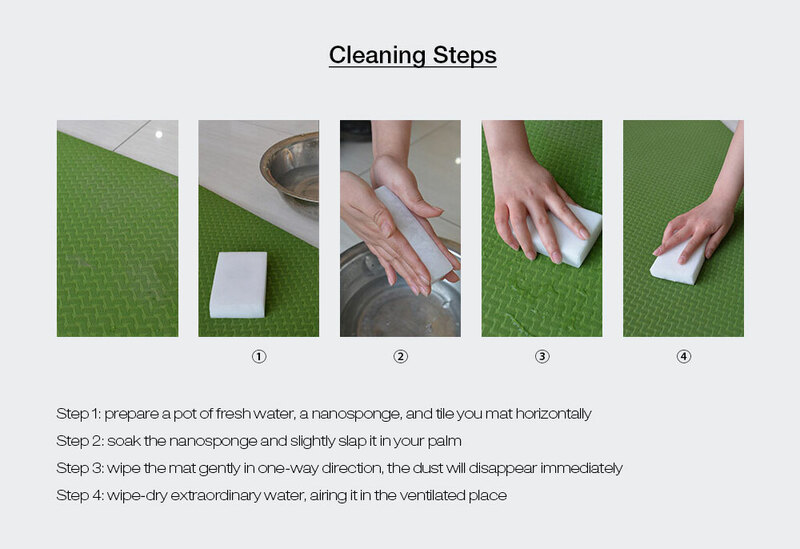 The closed-cell surface locks out germs, dirt, and moisture to keep bacteria and stinky odors at bay. 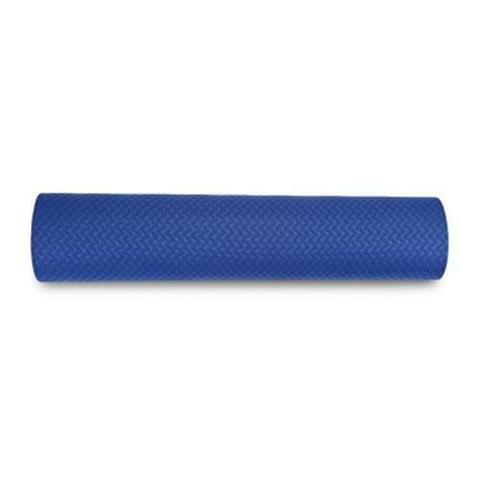 Easy to roll and store at home, and easy to open it when using, lightweight and portable, easy to carry anywhere. 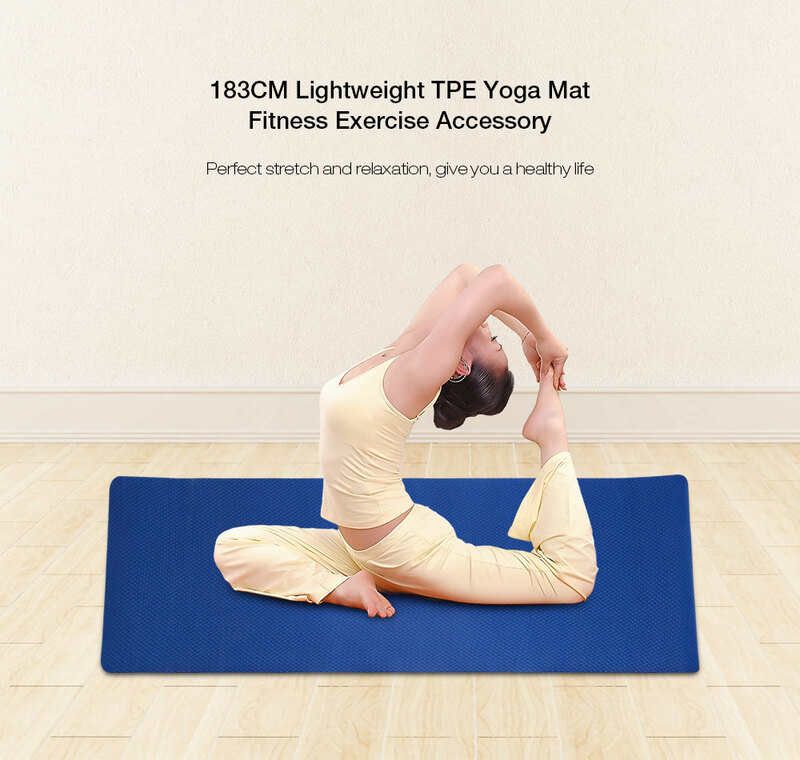 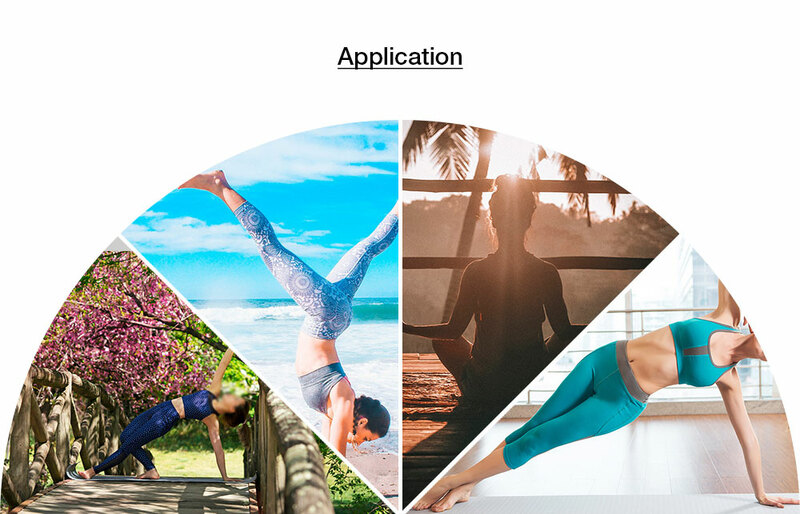 It has wide ranges of application, a great tool for men and women, suitable for yoga or other fitness exercises. 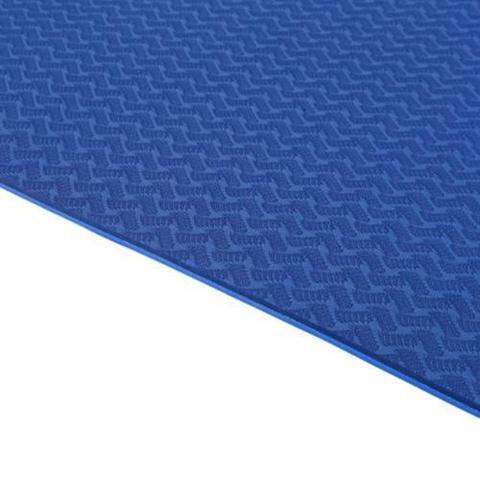 As an Eco feature, this mat will decompose over time. Cracking and dryness are normal phases in this process. To extend the life of the eco-friendly mat, please avoid excessive heat and direct sunlight exposure.